LONG-LASTING POWER YOU CAN RELY ON. 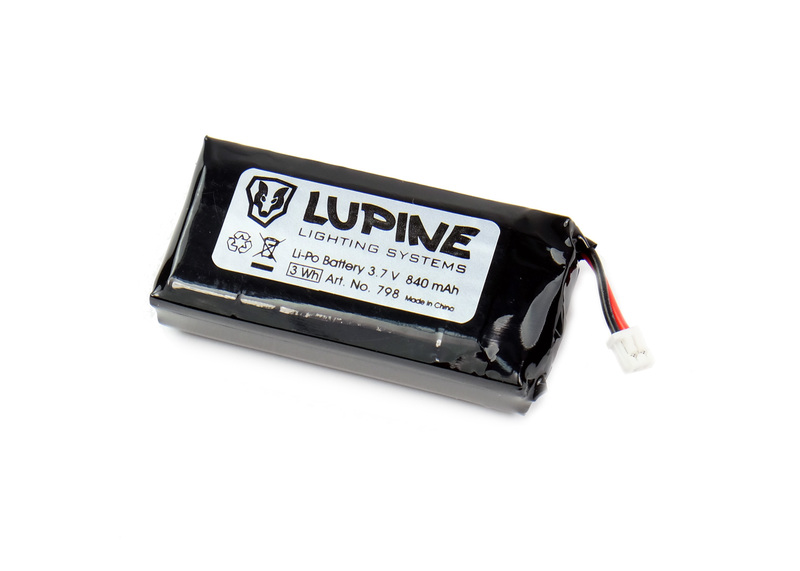 With impressive runtimes, charge times, durability and compatibility with Lupine’s range of products, Lupine batteries deliver power that you can fully rely on during any nighttime adventure. SmartCore batteries act as both a visual LED and audio fuel gauge, indicating battery capacity in 10% increments. And, SmartCore technology pulls power from each cell equally, ensuring long battery life. 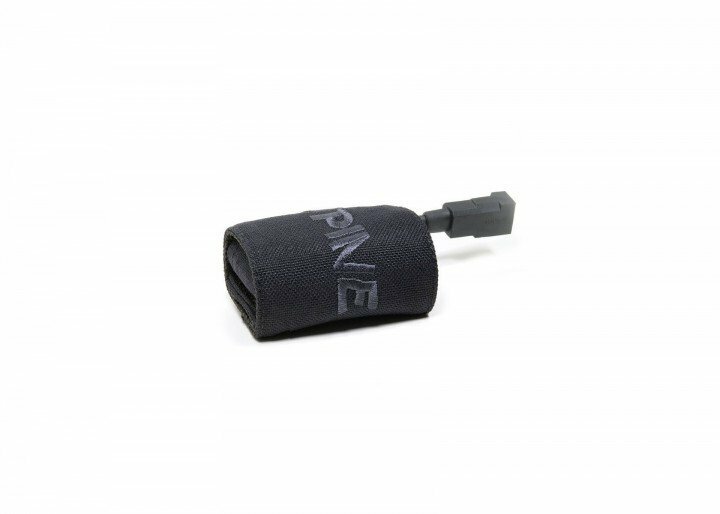 Lupine's innovative FastClick System allows you to easily swap a fresh battery into place while skiing or biking. 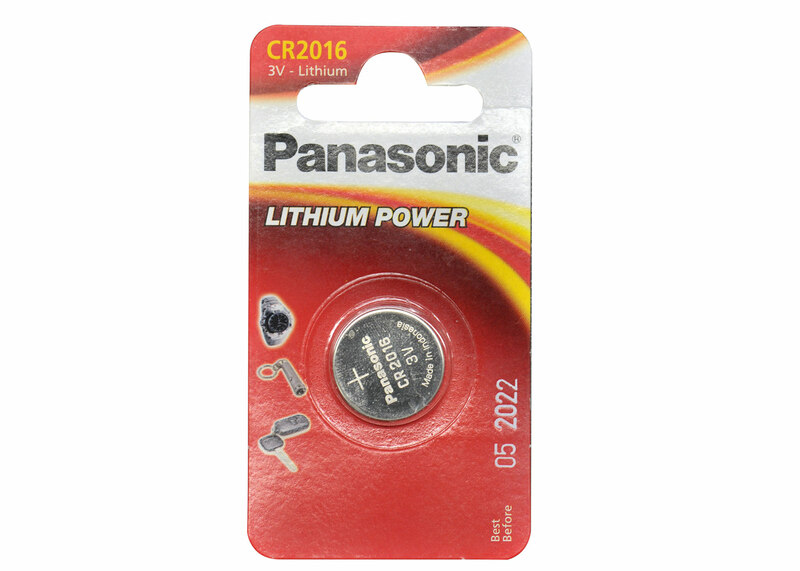 Replace your depleted Rotlicht battery by yourself!